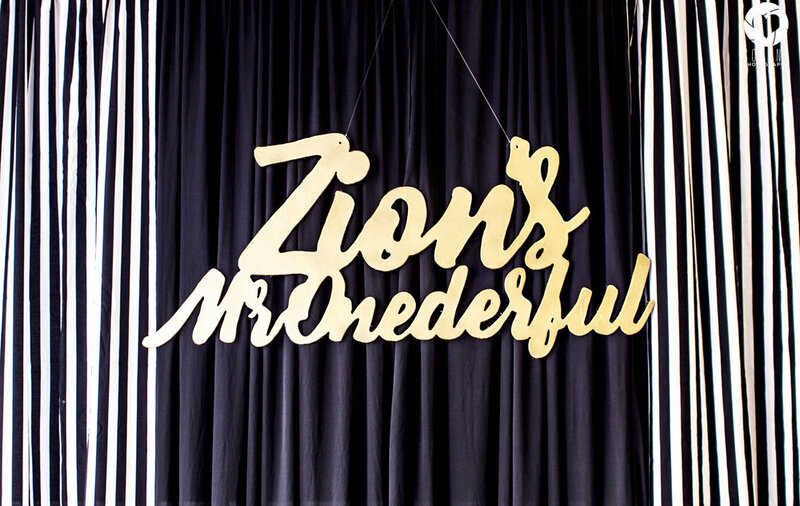 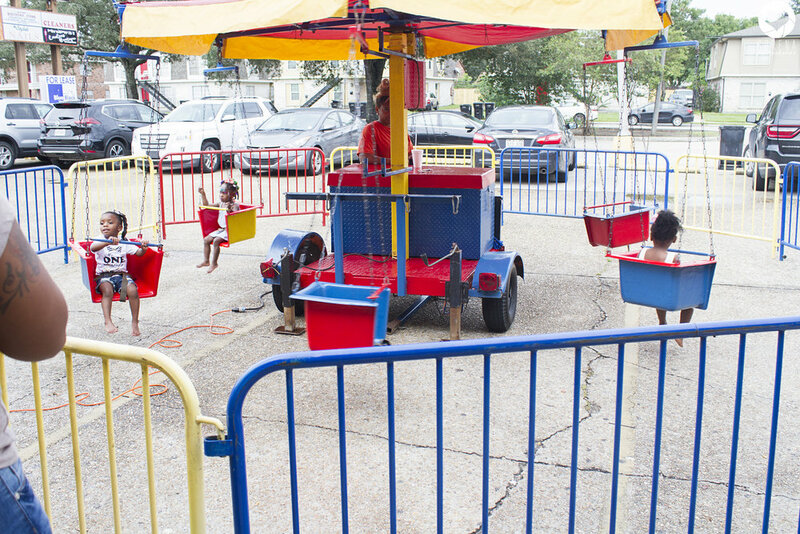 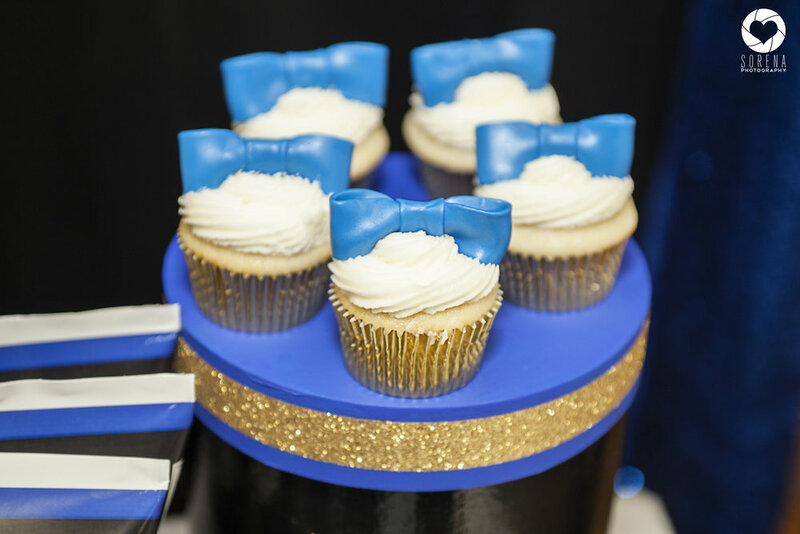 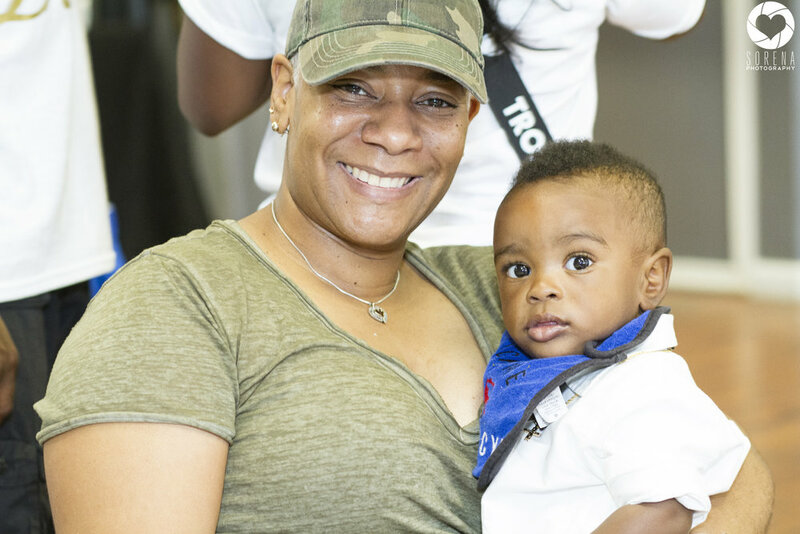 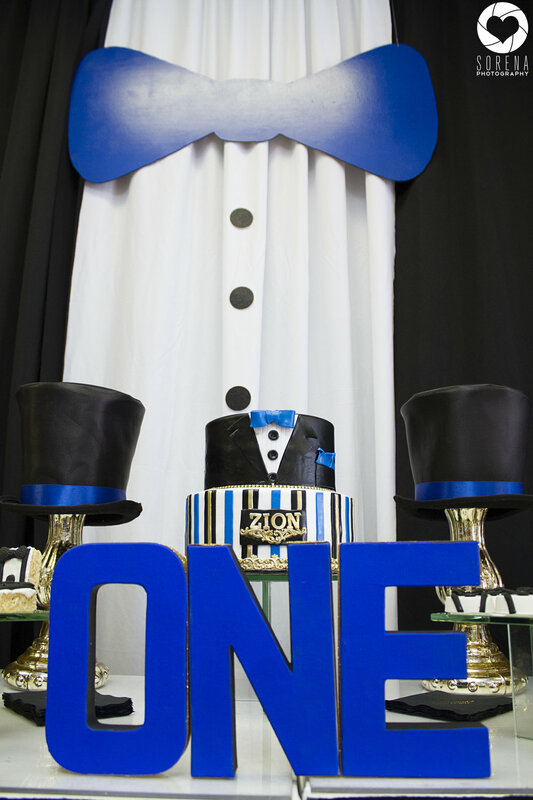 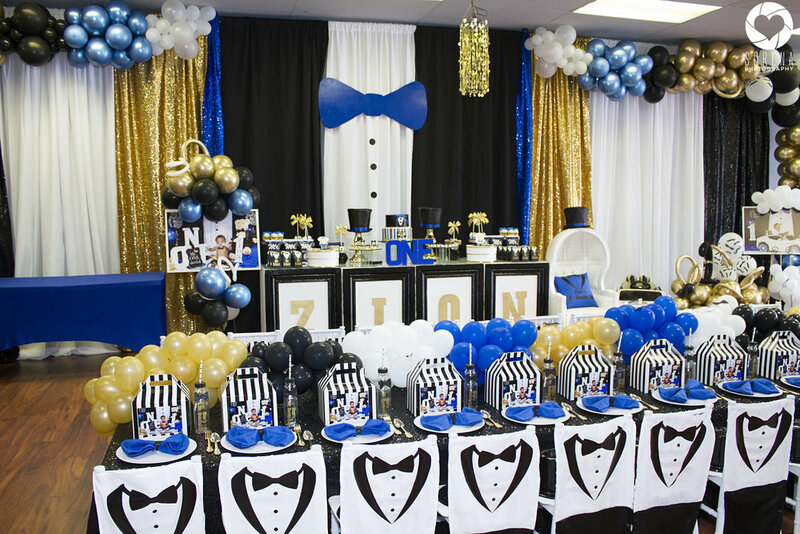 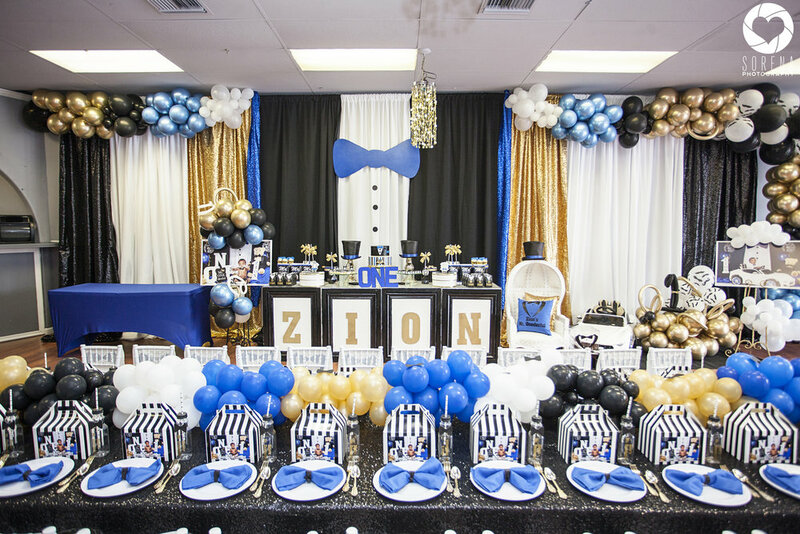 What a ONE-DERFUL time we had capturing Zionâ€™s birthday event!! 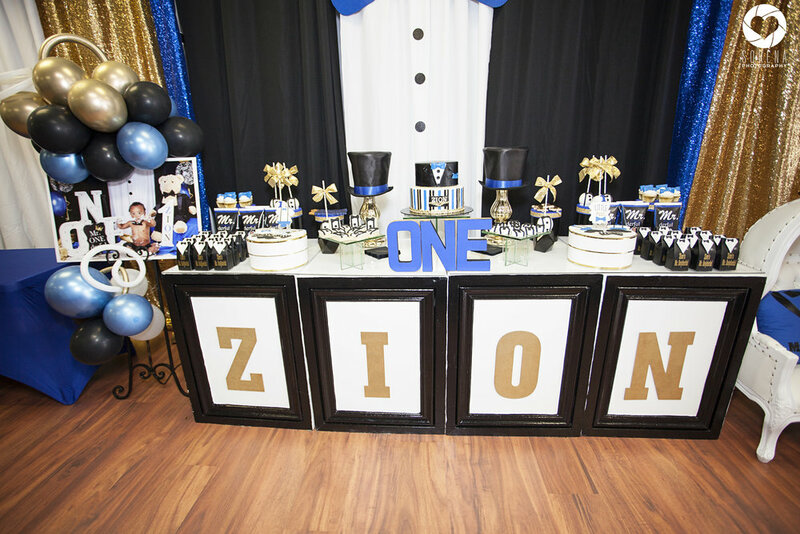 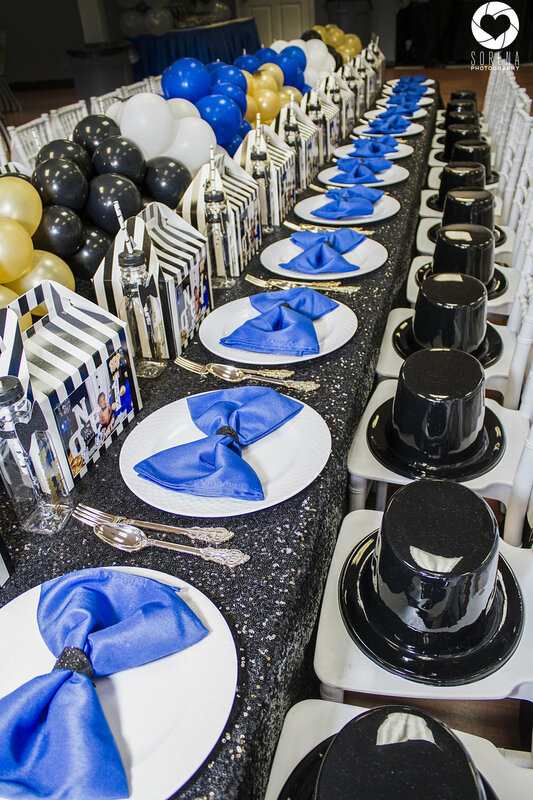 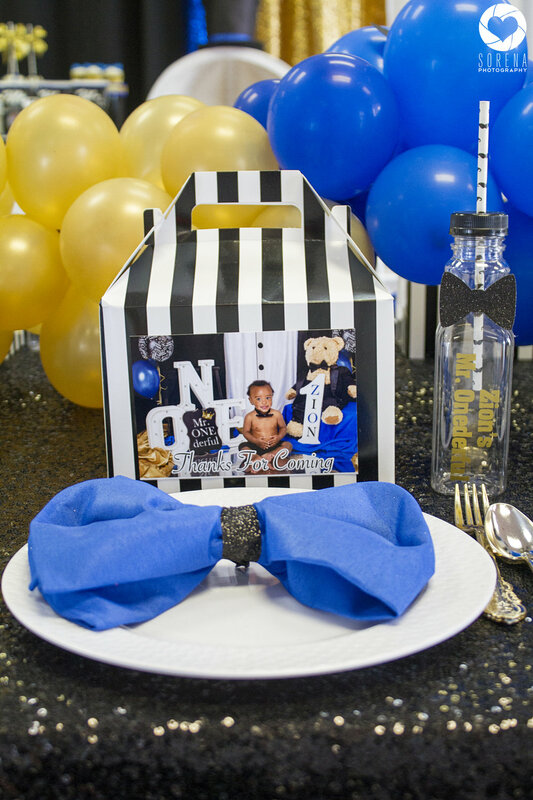 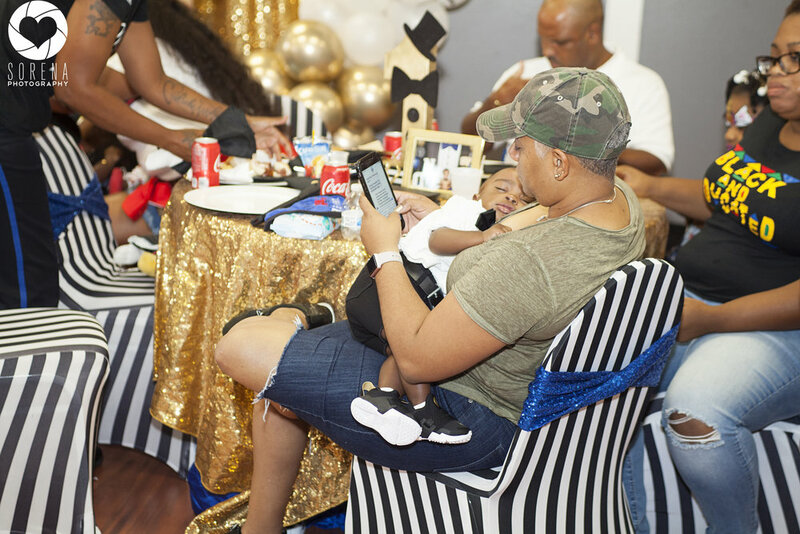 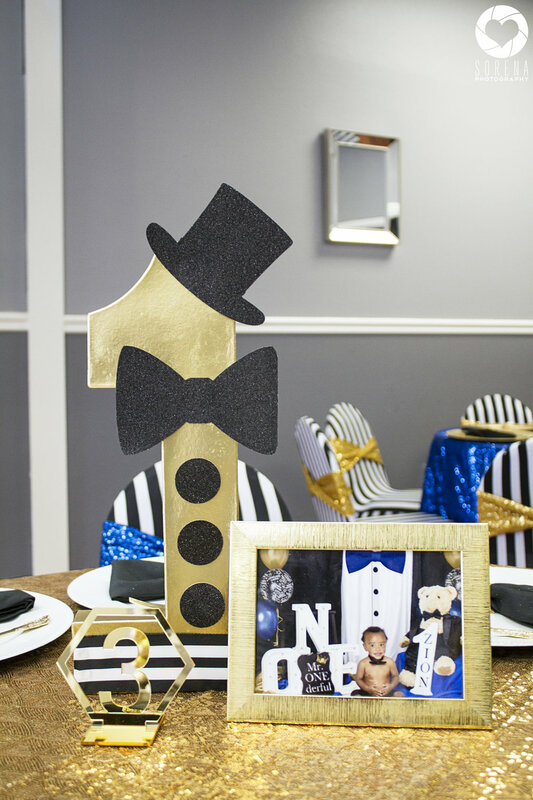 Zion had all of the bells and whistles for his party and he looked absolutely adorable too! 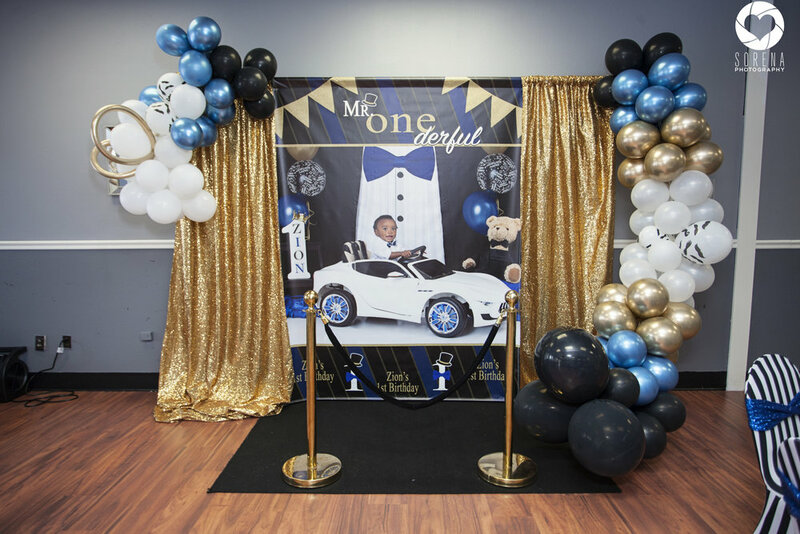 Check out his event photos below!